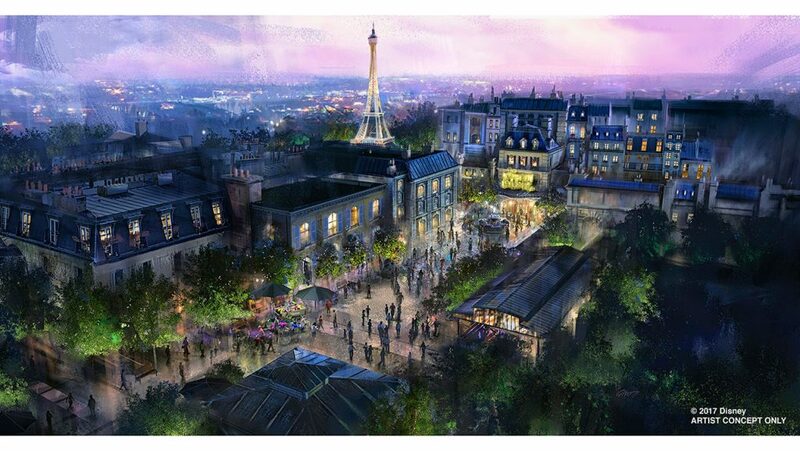 Back at the 2017 D23 Expo, Bob Chapek announced a new attraction for the France Pavilion at Epcot, the Ratatouille attraction. The ride is to be an exact copy of Ratatouille: The Adventure (Ratatouille: L’Aventure Totalement Toquée de Rémy) from the Walt Disney Studios Park in Disneyland Paris. Construction is already under way, but one thing missing is a good name. All of the names could fit the attraction. Which one is your favorite? I’m leaning towards Remy’s Culinary Adventure. But that’s just me. And remember, don’t shoot the messenger! The Rumors of Star Wars: Galaxy’s Edge: Pew Pew! Dude!!!! A.S.S. is SOOOOOO good. i just don’t get it…didn’t ANYONE write it shorthand as they were building the ride? seriously?? Booooooooooooooooooooo… the names are SO L-A-M-E !!!! They don’t need to mess this one up! i like that…Rats In Paris…R.I.P. Hmmm… I lean towards Remy’s Mealtime Madness. It sounds like fun. My fave is Ratatouille: Remy’s Culinary Adventure! We have RnRC now we would have RRCA!